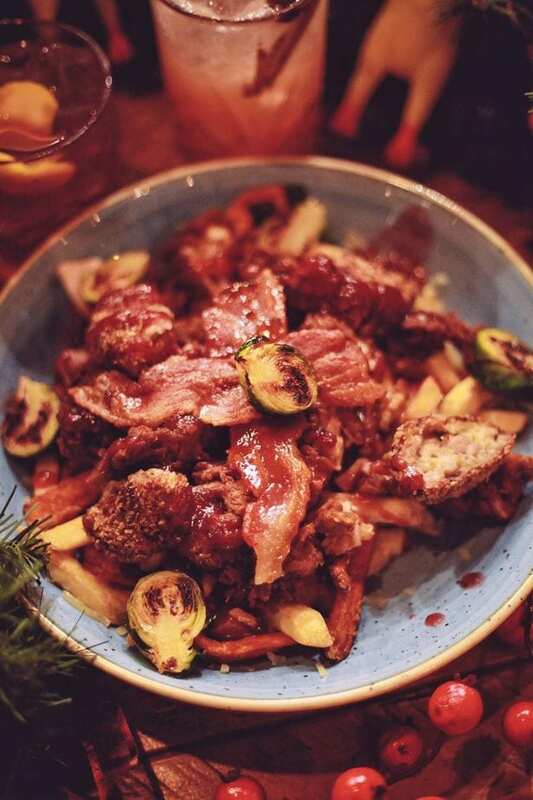 With Christmas just around the corner, you’re probably thinking about getting the gang together with festive food and frolicking. Lucky for you our Christmas specials have now launched! This year sees the return of the Dirty Santa. 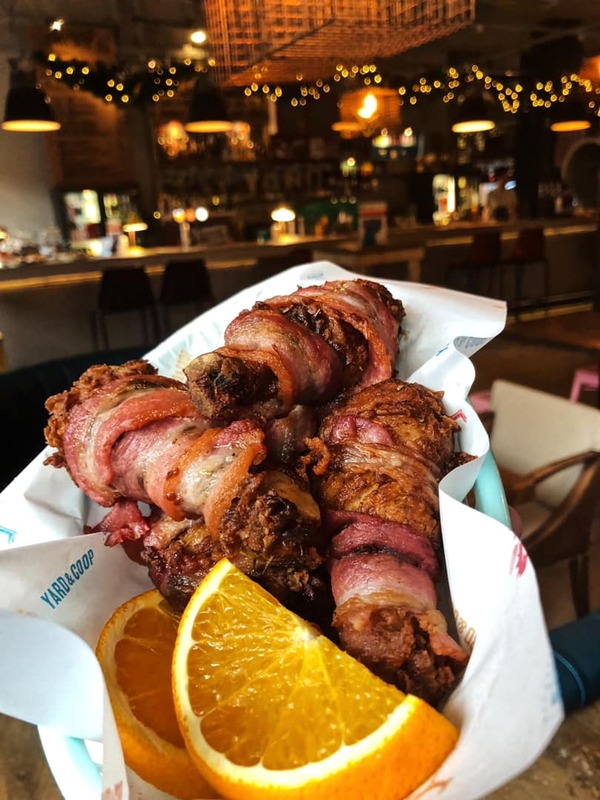 A festive twist on our Dirty Bird; the Dirty Santa features two buttermilk chicken thighs, maple bacon, our homemade stuffing balls with fries and sweet potato fries. Served with cheese, lashings of chicken gravy and cranberry sauce. Not forgetting chargrilled sprouts to top it off. We also have our Chicks in Blankets. A basket of buttermilk fried chicken drumsticks wrapped in bacon and drizzled with amaretto sauce. The perfect table sharer, or as a starter if you want them all for yourself. For tables over 6, we recommend booking, but we always keep half the restaurant reserved for walk-ins, so you’ll never get turned away. 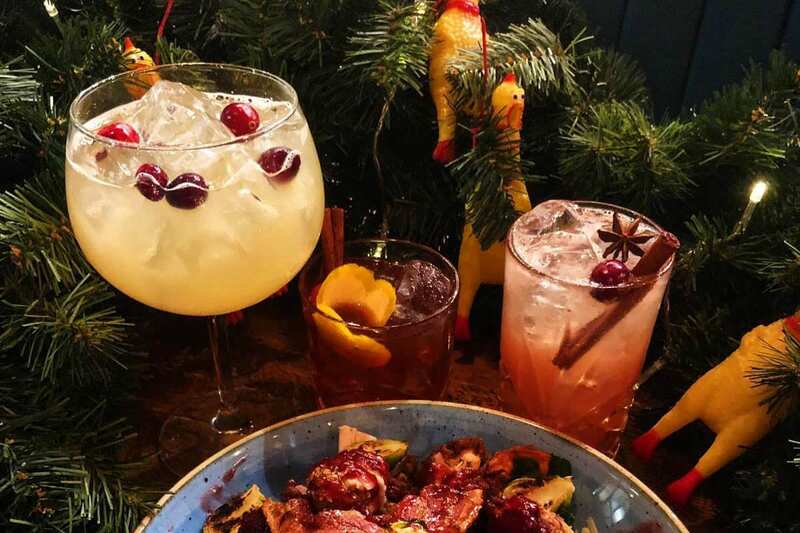 Plus- its an excuse to try some of our Christmas cocktails at the bar whilst you wait. So come on down to your nearest Coop for a booze and chicken filled Christmas fiesta.